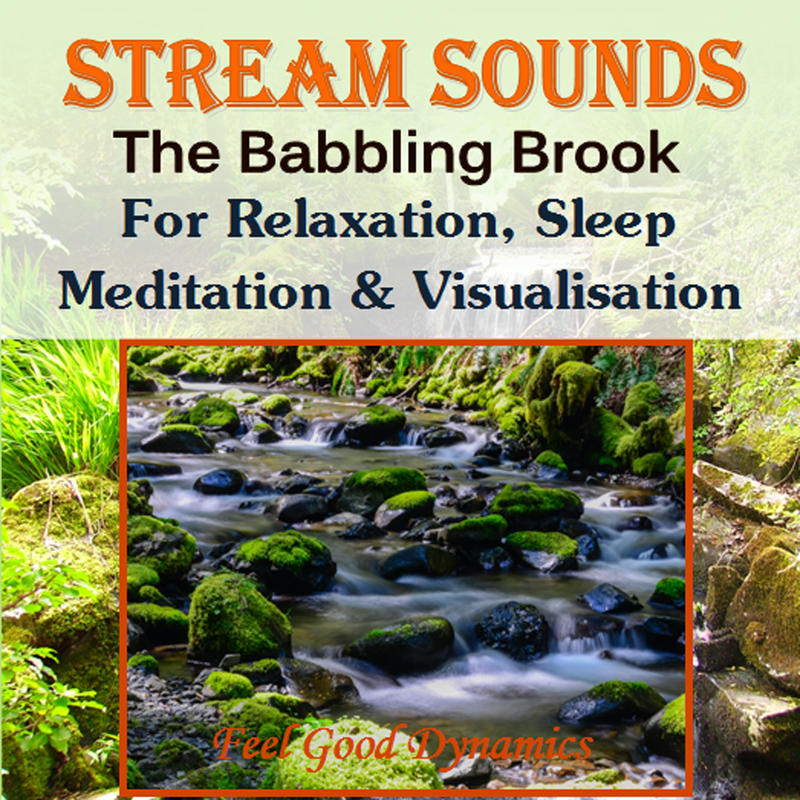 Stream Sounds – The Babbling Brook – For Relaxation, Sleep, Meditation & Visualisation With your eyes closed and listening to this CD you can imagine that you are sat or lying down next to a stream or a babbling brook. 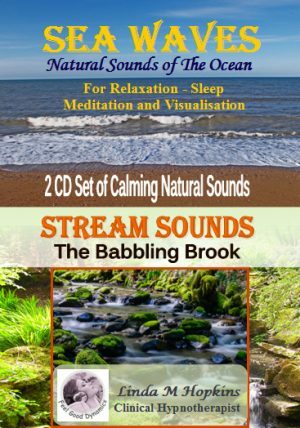 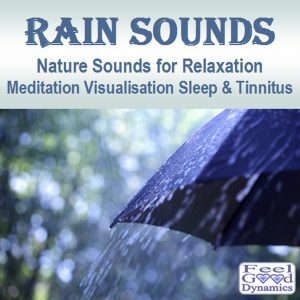 It’s really easy to unwind, relax or even fall asleep listening to these calming natural water sounds, almost as if you are actually there! 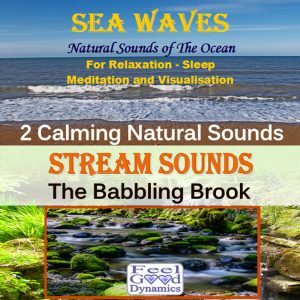 Stream Sounds are also useful to use for meditation or for background sounds to help ease away stress and tension by helping to create a relaxing, calm, peaceful and tranquil environment. This CD was recorded by Linda M Hopkins of Feel Good Dynamics whilst sat alongside this beautiful stream in the Welsh countryside. 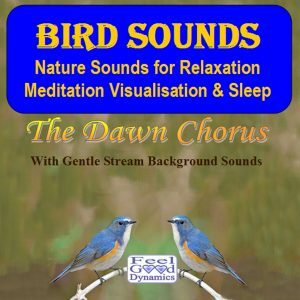 It was a lovely, warm, calm, evening, the perfect conditions for nature’s own wonderful creation. 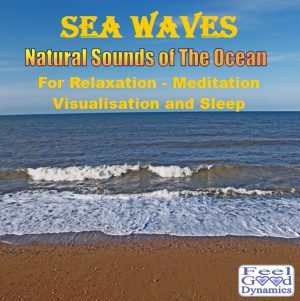 We hope you enjoy this beautiful sense of peace and calmness as much as we did during the recording process.